Earlier this month Sega released their classic platformer Ristar on the Play Store as part of their SEGA Forever classic games collection program. 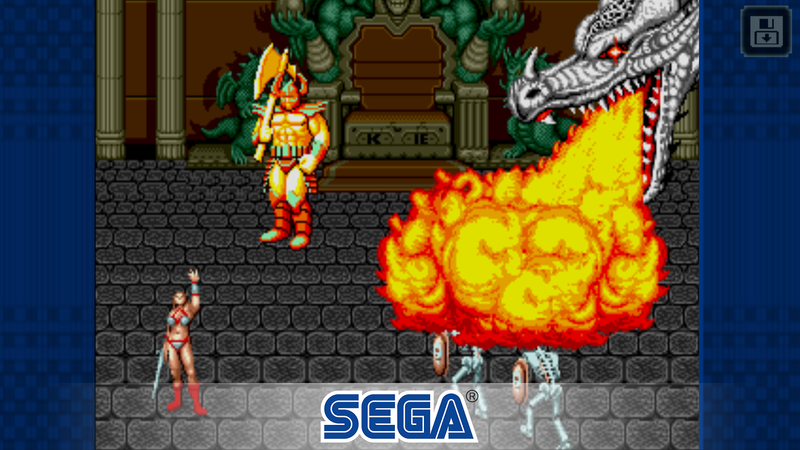 Today they have released the traditional side-scrolling beat 'em up Golden Axe as part of the same program. You can grab the advertisement supported title for free or pay $1.99 to remove those ads and enjoy the game as it was intended. 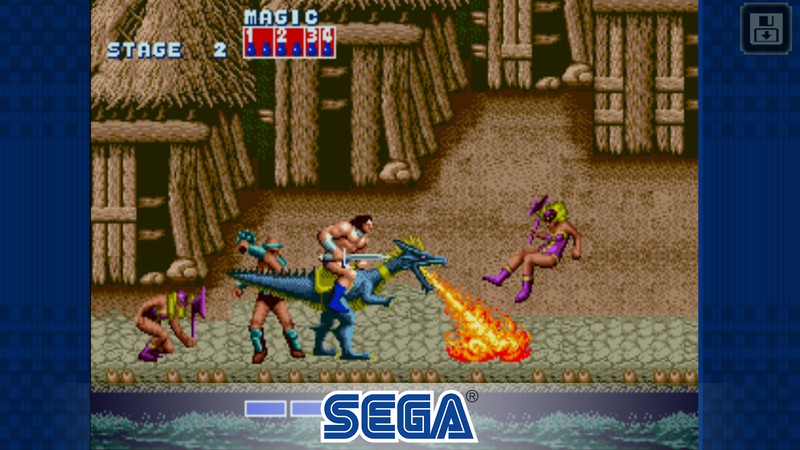 If you are wondering how Golden Axe has held up over the years, well, it's as difficult as ever. Considering that it was originally created for arcade play where kids pump quarters into the machine in order to continue playing, its difficulty level is no surprise. Luckily Sega has included an easy mode, for those who find the gameplay too challenging when set at the normal arcade difficulty. Of course, this would not be a SEGA Forever title if Sega didn't add a couple of new features to the original game. This includes the easy difficulty I mentioned above, but it also includes a new duel mode where you face off against round after round of enemies. Oh, and if those features weren't cool enough, there are plans to add in support for multiplayer gameplay. Imagine how great it'll be to play this beat 'em up with your friends. I'm also happy to report that Google Play Games Services is supported with the inclusion of leaderboards. Sadly cloud saving doesn't work. While you can save the game locally in the ad supported version, cloud saving appears not to be implemented. 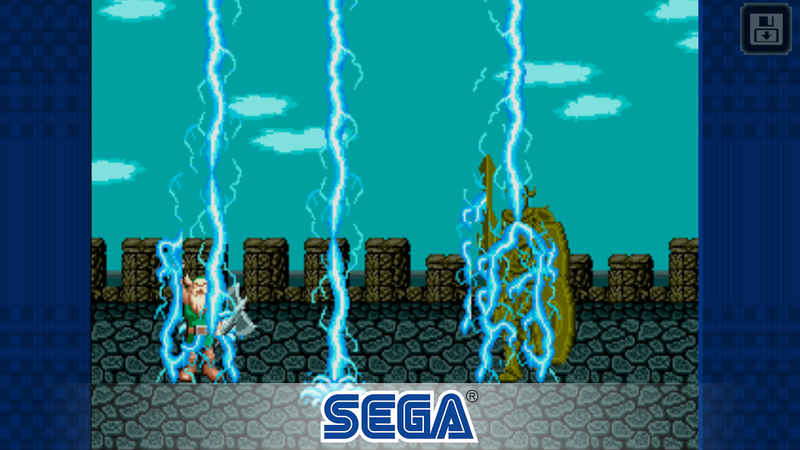 It's also worth pointing out that Sega is still using a Unity emulator for their SEGA Forever releases. That means there's a bit of lag here and there while playing. It also means that even though these games are supposed to have controller support, in practice the d-pad never works when using a USB OTG cable to connect your controller. The face buttons work just fine, but there's no way you can move using the d-pad or analog stick. This has been an issue for every single Unity emulated SEGA Forever title so far, and it would appear a fix is nowhere in sight. 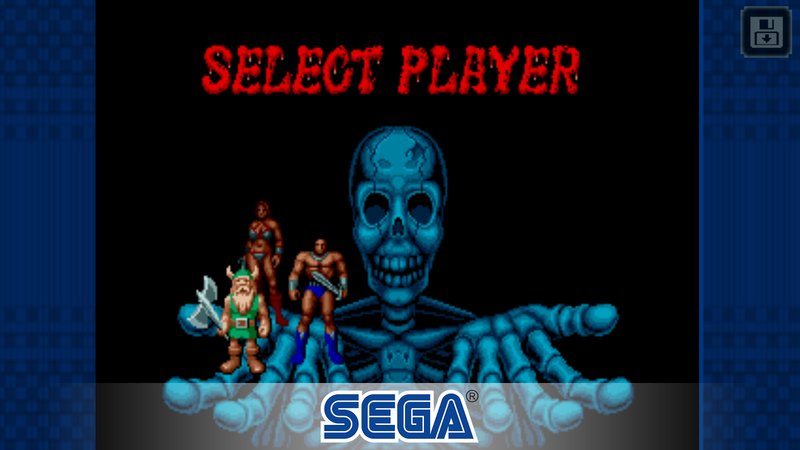 As always I'm happy to see new Sega games coming to Android. The fact that they are free makes their release all that much more attractive. Sure the ads may be annoying, but you can remove them at a small cost. My main gripe is with the fact that these games still don't support HID controls properly. Hopefully, Sega can figure out the issue and push out a few updates. Until then I would say it's best to plan on playing these with their touchscreen controls and ignore how much of a chore it is to play these classic games without a precise control method.